“To The Point” Concise Home Inspection! 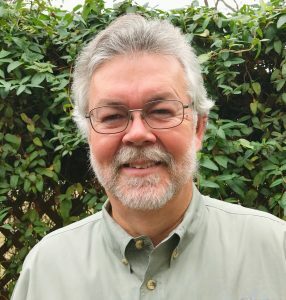 John Pickren at Concise Inspection Services has over 40 years in the construction industry making him uniquely qualified to provide a thorough, accurate, detailed, and concise home inspection. His knowledge and experience are essential to performing your home inspection and he has a solid reputation for exceptional customer service. John’s expertise and knowledge ensure that your home will be evaluated objectively, with an understanding of the imperfections that all homes have, as well as communicating the positive aspects of the property. A Concise home inspection comes at a price that is fair and in line with industry standards. John’s direct “To The Point” style of inspecting will provide you with a detailed analysis of all of the major components of your home, from the foundation to the roof. All items mandated by the Texas Real Estate Commission, (TREC), will be thoroughly inspected and all questions or concerns regarding the inspection will be covered verbally with you before leaving the property. You can count on John’s sharp attention to detail and comprehensive evaluation skills to provide you all the information you need to make such an important decision on the property in question. Why Choose Concise Home Inspection Services? Why should you choose Concise Inspection Services? A summary is provided at the end of every report to provide all of the issues that will require correction on one page for easy reference.Thermal imaging standard on all inspections. Call 512-663-5709 to schedule an inspection or book online below! 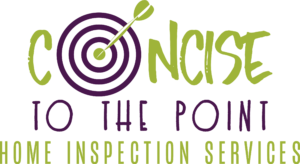 Concise Inspection Services provides home inspection services in Austin, Bee Cave, Belton, Buda, Bastrop, Cedar Park, Cedar Creek, Elgin, Dripping Springs, Georgetown, Killeen, Kyle, Leander, Lakeway, Temple, Round Rock, Pflugerville, Salado, San Marcos, Smithville, and all surrounding communities. Confidence and peace of mind come with every “To The Point” Concise Home Inspection!